5 YRS Fujian Kwise Generator Co., Ltd.
Warranty period: Within 24 months from alternator's delivery or 18 months after the date first used, whichever comes first. Application Area: Kwise alternators fit all different brands of engines, are extensively used as prime or standby power in various applications. Droop Kit and Anti-condensation heater are optional according to the operation environment. (5). High strength base frame material can significantly reduce the vibration during operation. Marvelous spray coating technology can effectively prevent against rain and noise. Special sound absorbing material and system can maximally reduce noises to 65 dB (A)/7m. set, dynamos , brush holder / carbon brush / slip ring / avr / st/stc fan plastic / rectifier / voltage meter 300A 500A 1. Alternator are to be used in town, countryside, work sites, Mountain and lands as a electric power source for lighting purpose, also be used as a reserved power source for emergent case. 2. 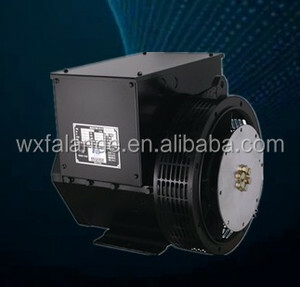 Alternator Generator are of drip-proof with rotary field type and with the adoption of harmonic excitation system, that allow your easy operation and simple maintenance 3.Alternator are of three-phase four-wire type, making use of atar connection with neutral point. 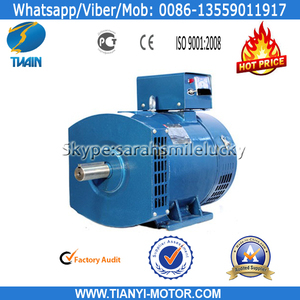 5.Alternator / Generator be coupled with a prime mover directly or through V-belt making right or reverse continuous rotation at the rated speed, when the revolution slip of prim mover is 3% and load varies in the range of 0-100% cos &phi; 1.0-0.8 they give good constant voltage. 1 YRS Yantai Zhikai Machinery Engineering Co., Ltd. If you need any types of motors and gears, please don't hesitate to contact me. We want more and more people are using renewable products. Delivering quality products and convenient communication service are our goal. It is setting the standard with intelligent operating controls, safety indication layouts, adjustable load step resolution, and ease of installation. 2.Main features and advantages Power consumption components adopt special alloy resistor, high-temperature resisting, small thermal drift, safe and reliable. Our products are widely used in data centre, shipbuilding, offshore platform, state grid, nuclear power, hospital, communication, railway, war industry etc filed. 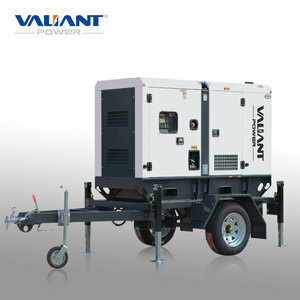 1 YRS Shandong Huaquan Power Co., Ltd.
Our generators including silent generators, open generators, ats generators, trailer generators etc. 1. 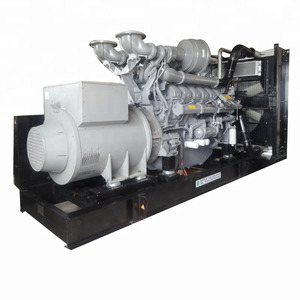 What certificate do you have for generator diesel 9 There are ISO 9001,ISO 14001,CE etc. 3. Which port do you often use when export9 Qingdao,Tianjin,Shanghai,Guangzhou or as customer request. 3. Dynamically balanced rotors, with single or two sealed ball bearings. 4. Simple installation and maintenance with easy access to terminals, rotating diodes and coupling bolts. 5. Wide range of flange adaptor and single bearing coupling disc. &diams; All products have passed rigorous factory test to ensure high quality. &diams; High-efficiency assembly and production lines ensure on-time delivery. &diams; Professional, timely, thoughtful and dedicated services are offered. &diams; Economy: consumes less fuel and oil, and with the world's longest working time before first overhaul. &diams; Can use concentration of 20% Biodiesel. &diams;F an cooling radiator, inter-cooling air intake. Kaixiang load banks are engineered to be smaller and lighter than the We specialize in custom built load banks to meet your exact needs. 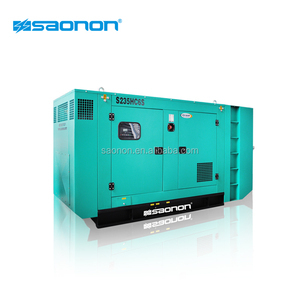 This equipment is the largest power load bank for marine generator testing in China. Which initiated the computer software intelligent control mode for the load bank in China. 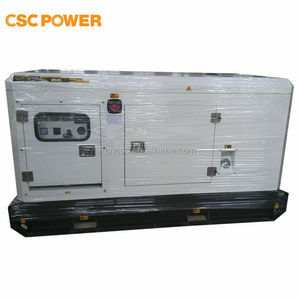 Alibaba.com offers 6,958 fan electric generator products. About 17% of these are diesel generators, 3% are alternative energy generators, and 1% are solar energy systems. A wide variety of fan electric generator options are available to you, such as ac single phase, ac three phase, and ac 3 phase. You can also choose from home, commercial. As well as from normal, mini. And whether fan electric generator is industrial, or water. 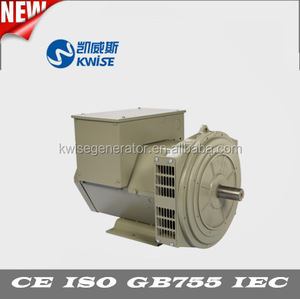 There are 6,958 fan electric generator suppliers, mainly located in Asia. The top supplying country is China (Mainland), which supply 100% of fan electric generator respectively. 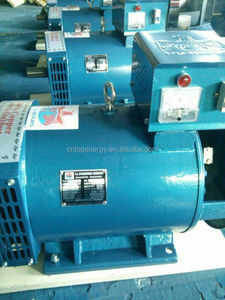 Fan electric generator products are most popular in Domestic Market, North America, and Eastern Europe. You can ensure product safety by selecting from certified suppliers, including 2,706 with ISO9001, 1,877 with ISO14001, and 1,240 with OHSAS18001 certification.